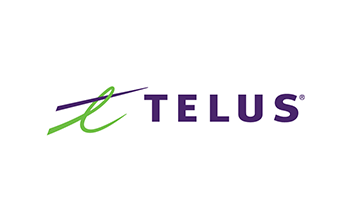 Telus is one of the David Foster Foundation’s main Corporate Sponsors. The David Foster Foundation is proud and fortunate to have partnered with a major community minded company like TELUS who truly gives where they live, and are committed to creating change and improving lives in communities across Canada. This partnership enables the David Foster Foundation to not only financially support families with children undergoing life-saving organ transplants, but also provides the foundation with the ability to get our message out about the importance of organ donation in Canada.